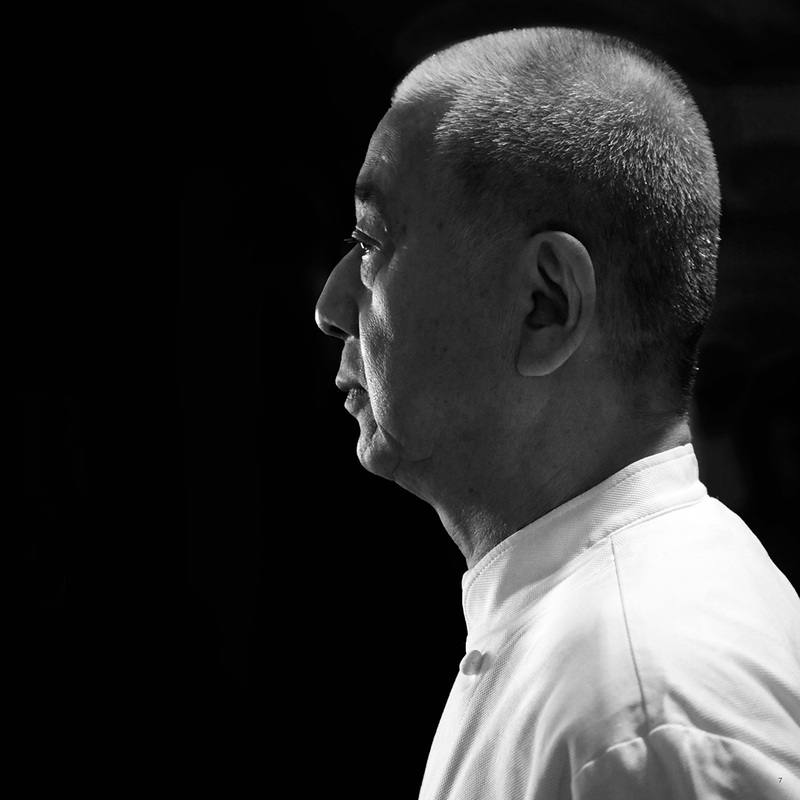 Celebrity chef Nobu Matsuhisa will inject Toronto’s entertainment district with his innovative culi-nary mastery in 2020 as Studio Munge reveals Nobu Hospitality’s first ever integrated residence, hotel and restaurant experience. Awakening the senses through his signature Japanese and Peru-vian fusion, the eponymous two-level restaurant will feature renown dishes including co-founder Robert De Niro’s favourite Rock Shrimp Tempura. Enticing the most sophisticated of palate, Nobu Toronto will elevate the city’s dining culture to new heights of international distinction.